The STRTrk was one of many innovative HTC phones from the days that the manufacturer mostly made phones for other companies. HTC made the very first Android phone, shown below. It looks pretty goofy now but everyone has to start somewhere. And now it looks like HTC is no more. Again, this looks like a pretty generic phone today but it was one of the first Androids with premium build quality, stereo speakers, and a large, nearly edge-to-edge screen. It should have been a hit. HTC lacked the marketing savvy that Samsung had, and people already knew the Samsung name. Believe it or not HTC was the top phone maker in the US in 2010. 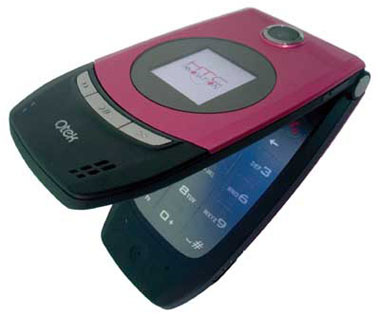 At that time its phones mostly carried Cingular, T-Mobile, and Verizon brands, but it was still the one making them. Trying to enter the market as a premium phone makers in the early 2010s was absolutely the worst move for HTC. They slotted into a very crowded market and sold a high-priced product without having any previous reputation. Those were the dark days of the recession, and people felt more comfortable with brands they knew like Apple and Samsung. Market share continued to drop even though HTC kept making really nice phones. However, as we all know, the market for phones slowly coalesced into a three-way race between Apple, Samsung, and “the free one.” There wasn’t a lot of room for anyone else and that’s where you saw HTC, Motorola, and LG begin to fade from the public’s view. 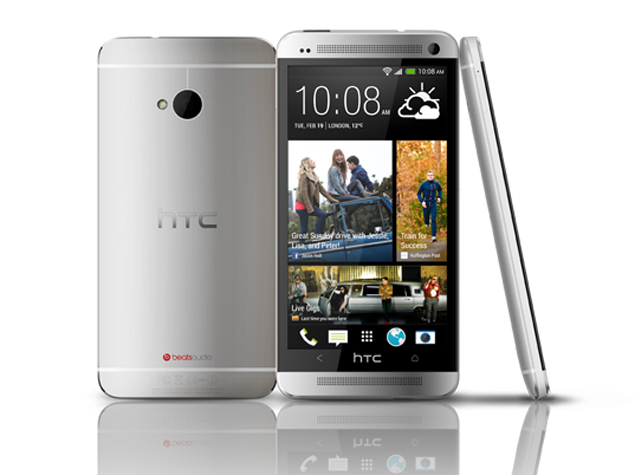 Some estimates peg HTC’s share of the market today at about half a percent. HTC has laid off almost all of its workforce according to TechCrunch and the remaining folks are there to work on a virtual-reality project. That means we’ve likely seen the last HTC phone, at least in the US market. This brings up a very real question of who will make low-priced phones for the US. Both Huawei and ZTE have been battered in the media, and ZTE may or may not have exited the US permanently. There’s currently a battle between the White House and Congress about that, and it’s not clear how it’s going to go. There’s still a need for low-priced phones, though, so who will fill it? Samsung does make Galaxy phones for the low-end market and people seem to respond well to them. Nokia is still (kinda) out there and so is Motorola. Maybe we’ll even see a company like Foxconn try to strike out on its own and sell its own low-end phones. It’s hard to know for sure what effect this will have on the phone market. Today people are just as likely to buy a 2-year-old high end phone instead of a new low-end one, and that’s had a big effect on things as well. Maybe that’s where it will go since Apple and Samsung are turning out very capable and durable phones now. Maybe we just don’t need as many low-priced ones anymore. I will miss HTC because I’ll always fondly remember that flip phone. It was the best “phone” I had. I’ll miss the ease of calling, and I’ll miss the week-long battery life. On the other hand, I have found that a lot of HTC lovers in the last half decade to have a level of smugness that makes Apple fans pale in comparison, and it’s somewhat gratifying to see them fall from grace. How can a cellular booster help your battery life?